Over time our services have evolved to keep pace with the dramatic changes in the Governance Risk and Compliance landscape. We are now able to offer a fully integrated suite of GRC services, ranging from governance support to directors and senior management, right through to detailed risk management and compliance programs. 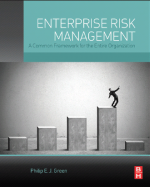 At the highest level we are able to assist clients with a Corporate Governance framework that delivers effective stewardship and management; a Risk Management program that is conducive to informed risk taking; a Compliance Program that satisfies key regulatory obligations and a robust Corporate Culture. 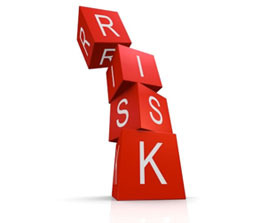 At the more detailed level we assist with the design, implementation and maintenance of risk management and compliance programs. Our strength lies in the broad range of skills, qualifications and experience of our team members. Our consultants include senior directors, professional risk and compliance consultants, accredited trainers and respected academics. We also have close relationships with other consultants in areas such as board and executive compensation, change management and executive mentoring and coaching that complement our services. 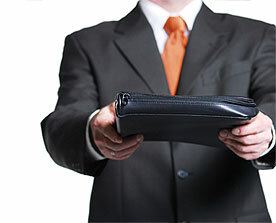 We offer rates that most professional firms find hard to match. When you engage with us our senior consultants actually deliver the service, rather than simply being the contact point at the start and finish of the engagement. In other words you get the dedicated attention of experienced professionals at very competitive rates. To find our more about our services please click on the relevant link below. At the heart of every effective corporate governance, regulatory compliance and risk management program is a robust ethical culture. Our Director of the Business Ethics Centre, Professor Stephen Cohen, is widely regarded as one of the most experienced consultants in the field of applied business ethics in Australia. We assist with the design of the overall ethical framework by clearly articulating responsibility for establishing and maintaining the corporate culture. We start with ensuring ownership by the Board, its sub-committees and senior management and then develop a framework which identifies responsibility for communication, training, monitoring and reporting. We have extensive experience in drafting codes of ethics and conduct. 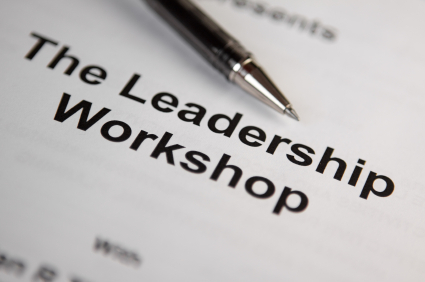 We also assist in the implementation of codes throughout an organisation through workshops, online and face to face training and case studies. A consultative service where we work with our client to align their values as professed by the board and senior management and values as actually perceived by various stakeholders, such as shareholders, customers and employees. In the process of an ethics audit we develop and implement processes to maintain the agreed corporate values. The objective is to ensure that all stakeholders share a common sense of purpose and beliefs. We can assist with the development of compliance, whisteblowing, complaints handling, employee feedback and breaches of codes of conduct and ethics; and reporting mechanisms for senior management and the board. The most effective way to promote responsible behaviour is to develop an ongoing education program for all levels throughout an organisation, including the board and senior management. 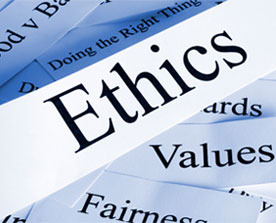 We assist in the design and ongoing conduct of ethics awareness programs. We have assisted a number of organisations following ethical breakdowns by conducting investigations following regulatory breaches, negative publicity and beaches of internal or industry codes. 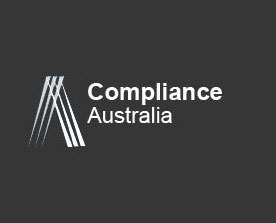 Compliance Australia works closely with Compliance & Risk Management Recruitment (www.crmrecruitment.com.au). Their focus is on the placement of compliance, audit and risk management professionals on a permanent or contract basis. Their approach is to ensure that they represent the interests of both the client and candidates to ensure a close alignment for both parties. They use their knowledge of the compliance and risk management professions to ensure that the knowledge, skills and experience of candidates are commensurate with their client’s requirements. They have an extensive network of candidates and potential candidates, which allows them to assist clients to fill positions in a cost and time efficient manner. Conversely their relationship with clients has evolved so that they are able to assist most candidates to satisfy their career aspirations. CRM Recruitment are also able to source directors, committee members and responsible managers and to advise on conditions in the recruitment market.